Kids, ages 2-6, get ready for singing, dancing, and stories. 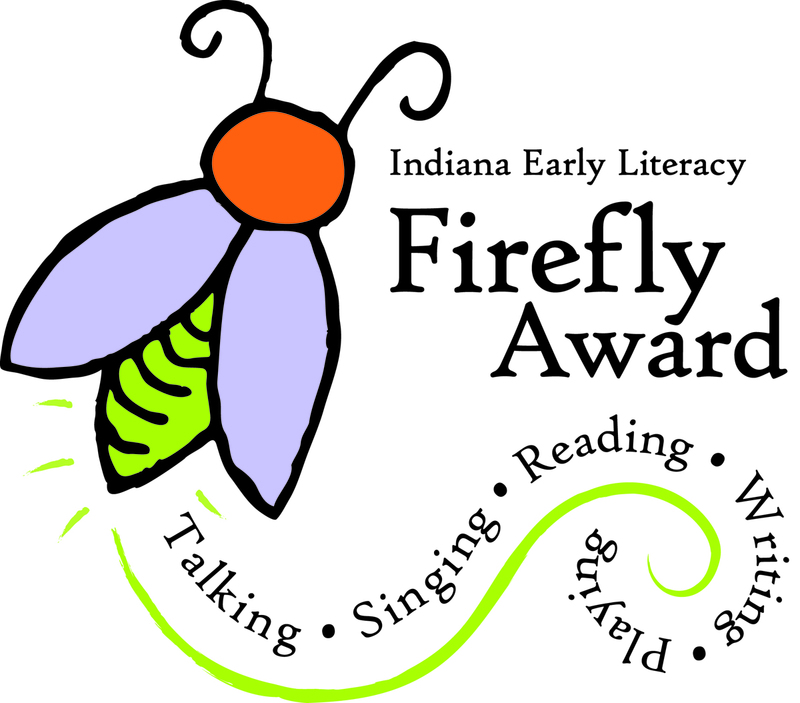 Enjoy an interactive storytime with the "Firefly Award" nominee books. Afterward, vote for your favorite—the one you think should get this state-wide early literacy award.